Supercharged and nitrous-injected, the mega Camaro sends 1,100 horsepower to the rear wheels and is street legal. There’s something to be said for being first. In this case, the folks at Fireball Performance Cars aren’t just talking about getting to the finish line first. They’re claiming to have the first 2017 Camaro to run a low nine-second pass in the quarter-mile – specifically 9.006 at 149 miles per hour. The emphasis there is on low nine-second pass, because the company’s standard issue Fireball 900 Camaro already runs mid nine-second passes. That car debuted a few months ago at SEMA, boasting no less than 990 street-legal horsepower thanks to a host of engine upgrades that include higher-flow everything, hardened everything, and of course, a generous supercharger. To gain an extra half-second in the quarter, the Fireball team upped the supercharger even more, installed a kitchen sink, and then did what all power-hungry speed freaks do – they added nitrous. The result? 1,100 hp to the rear wheels in a street-legal Camaro. One thing the company didn’t do was mess with the transmission. This modified Fireball 900 is running a stock 8-speed automatic, though a slip at 1,500 rpm has the crew shopping for an upgraded torque converter. The car also broke an already-upgraded aluminum drive shaft on the last run of the day. Fireball says the driveline tweaks alone should put this Camaro into the eight-second range. In addition to the Fireball 900, the company also makes the Fireball 700 with only 720 horsepower. Upgrades include a 1200CFM supercharger, custom ECM tune, Fireball-specific wheels, and custom badging. 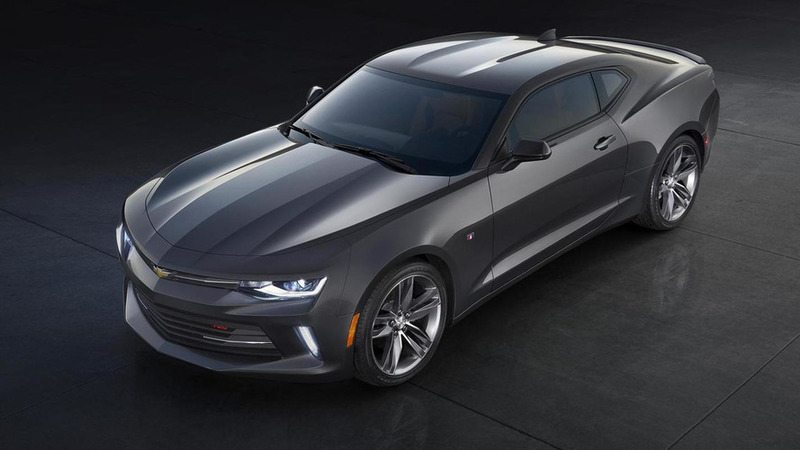 Both cars are available for purchase through select Chevrolet dealers, which right now means just one location near the company’s Oklahoma City headquarters. Speaking with Fireball reps, they’re looking to expand that footprint for 2017. Pricing for the Fireball 700 starts at $50,000, which includes a two-year/24,000-mile warranty. That sounds like a decent bargain compared to the $61,000 Camaro ZL1, as long as you don’t mind giving up the three-year factory warranty and chassis tweaks that send the ZL1 around the Nurburgring in 7 minutes 29 seconds. The Fireball 900 starts at $90,000, which isn’t affordable by any stretch of the imagination, nor does it have the same warranty as 700. But it is a street-legal, turn-key Camaro with more power than a Bugatti Veyron, which to some could make it a bona-fide performance bargain. OKLAHOMA CITY — Fireball Performance Cars is living up to its claim of building the world’s fastest 6th Gen LT1 Camaros. 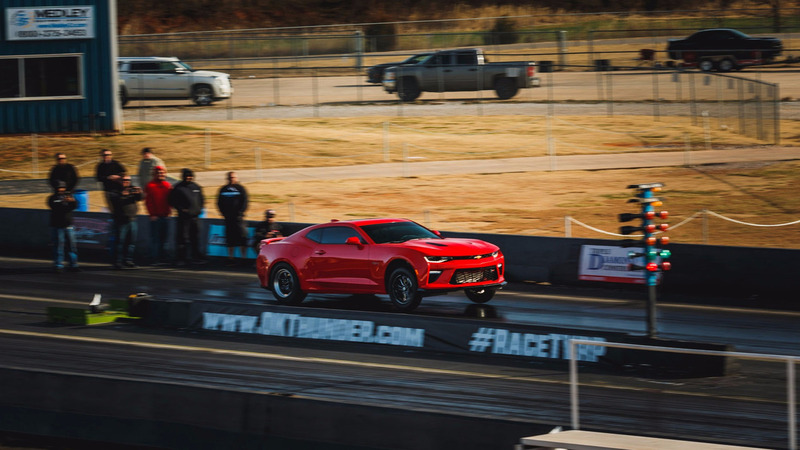 The company made another record-breaking pass at Thunder Valley Speedway in Noble, Oklahoma when it launched its modified 2017 Fireball 900 Camaro down the dragstrip, completing a 9.006 quarter mile at 149 miles per hour. So, how did Oklahoma City-based Fireball Performance Cars turn a 455-horsepower, stock Camaro SS into the world’s fastest Camaro? They did it with some straight-forward modifications, expert tuning and skillful driving. The company started by modifying its Fireball 900, a 990 horsepower, 8-speed, automatic Camaro SS that runs in the mid-nines and is available at select dealers. All Fireball 900’s LT1 headers have been ported to improve flow and are supercharged, but the insanely powerful Camaro needed some additional modifications to generate enough power to own a world record. Fireball Performance Cars upgraded the supercharger to a Procharger F1a-94 supercharger and added CNC ported cylinder heads, custom camshaft, forged rods and pistons, a Procharger intake, new exhaust, a shot of nitrous and a custom tune from Calibrated by Karger. Obviously, this is no longer the same Fireball 900 you can drive off a dealer’s lot. Though Fireball Performance Cars holds the record with this car, the team knows that other performance shops are after the record. 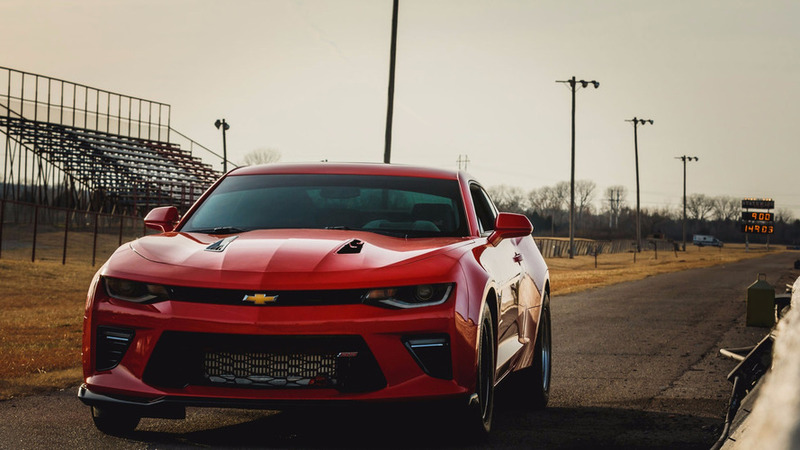 Fireball Performance Cars produces track-capable, high-performance Camaros at accessible price points through select Chevrolet dealerships in the United States. The company builds the Fireball 700, Fireball 900 and Camaro aftermarket performance products. For more information about Fireball Performance Cars and Fireball Racing, visit www.fireballcamaro.com. Fireball is a registered trademark of Fireball Performance Cars, LLC. Camaro is a registered trademark of General Motors.